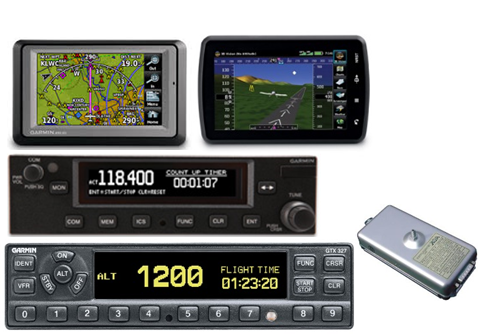 Many avionics radio packages promoted on the internet are lacking in quality, customization and installation support. We have had to repair many customer supplied harnesses that were purchased from large distributors. Wires have been improperly crimped, fallen out of connectors and the packages have had little to no integration. This leads to longer installation time, frustration for you, the end customer. And in the end a poor installation. 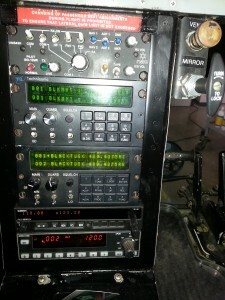 Skye Avionics radio packages come completely tested and ready for installation. Mount, connect power, ground and start using your new system. Along with any avionics package, we supply engineered schematics that are specific for your installation. Also included is proper documentation, engineered schematics and log book entries. We have standard packages for Cessna’s, Dehavilland Beavers, Bell Helicopters, Robinson Helicopters, Airbus Helicopters, Astars and more. 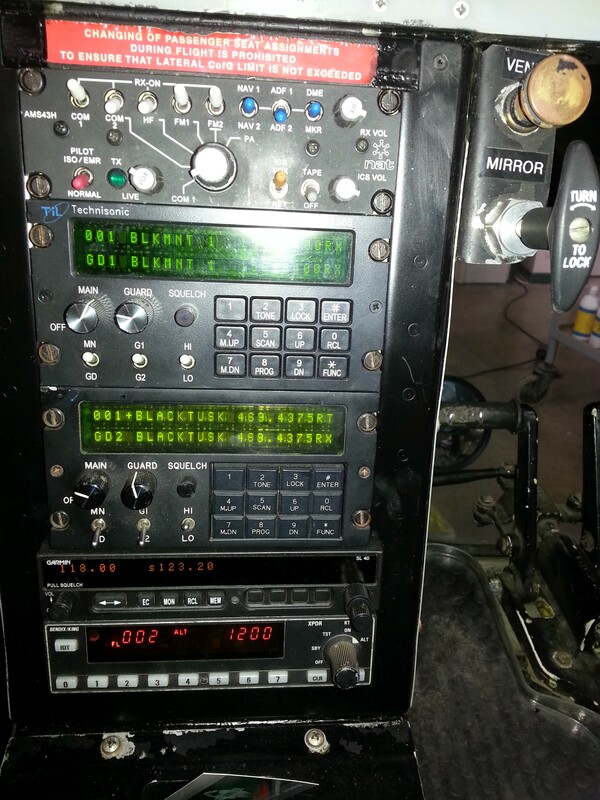 Any avionics package can be customized to meet your requirements and be within your budget. Along with avionics packages we also can provide airframe harnesses for Dehavilland Beavers, MD Helicopters MD500 and Bell 206 Series Harnesses. When purchasing any products from Skye Avionics you receive our full support if you are completing your own installation. Click here to SAVE MONEY and contact us or for more information on a custom installation.